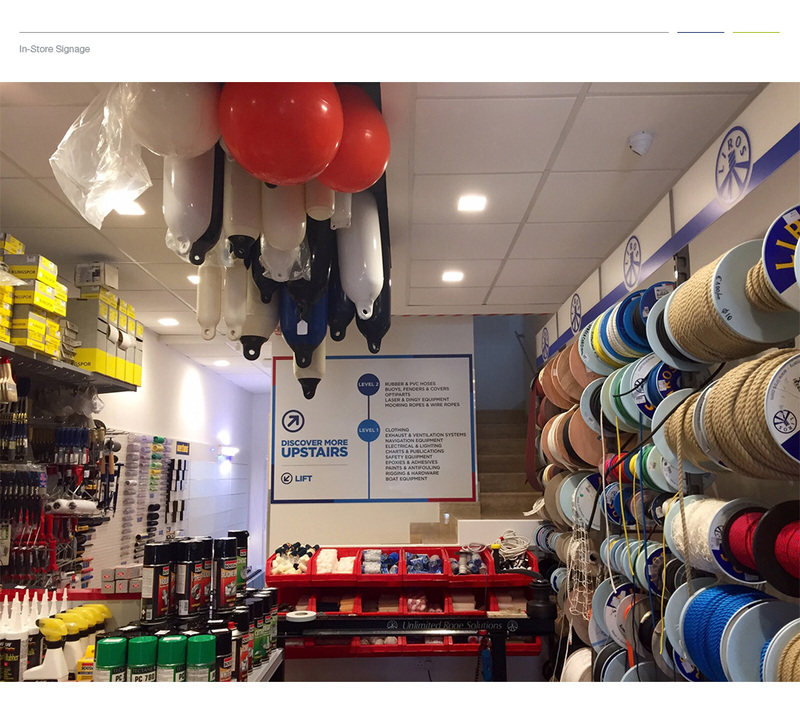 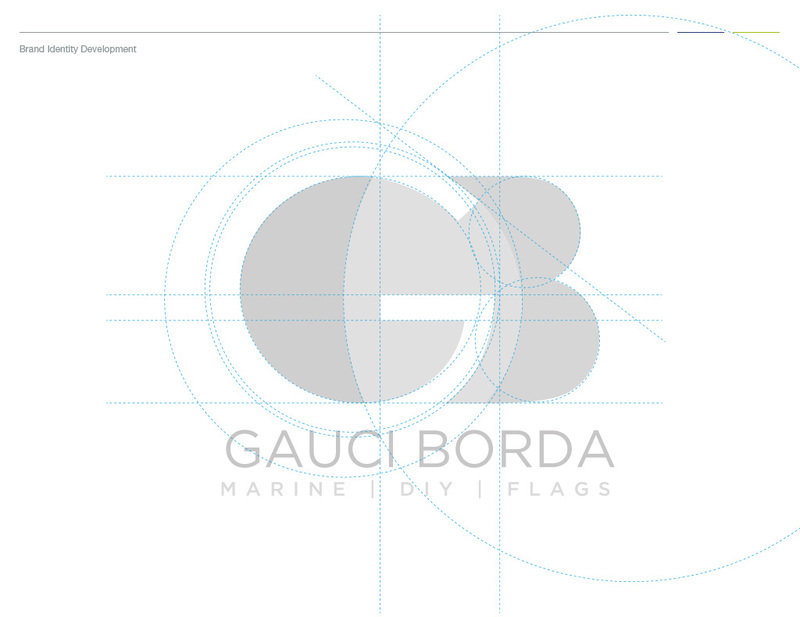 Gauci Borda is a Maltese brand specialising in all things sailing, DIY and custom flags. 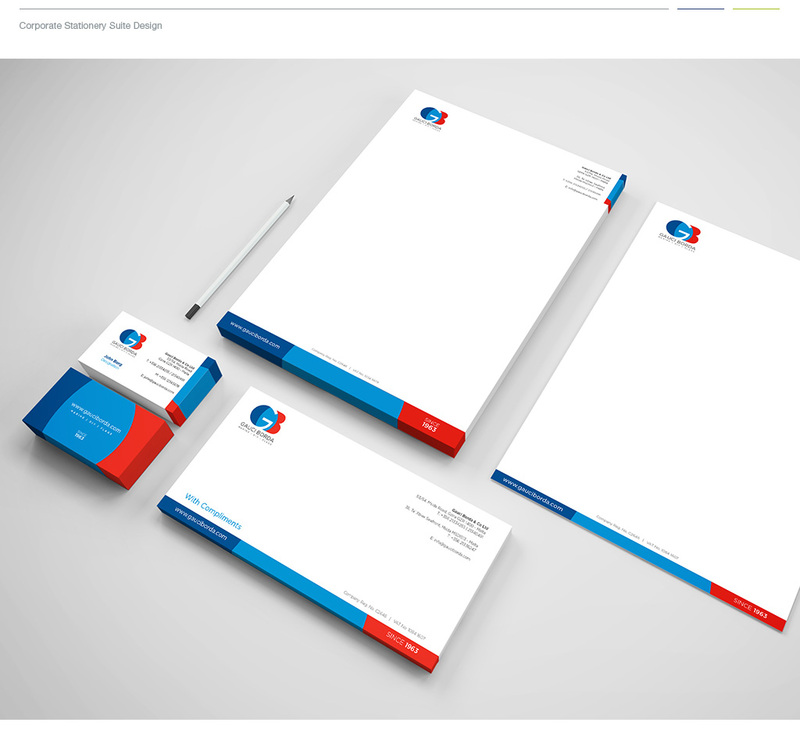 The Concept Stadium was responsible for rebranding the company by creating a crisp new identity, a sailor-friendly website, a stationery suite and custom-design shop signage. 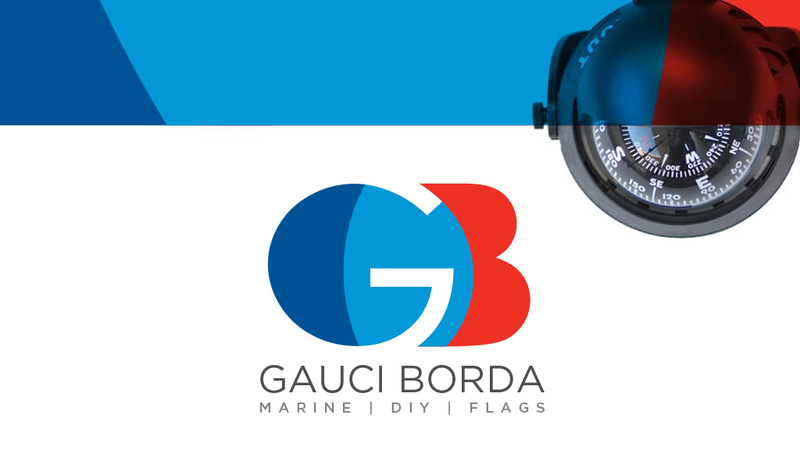 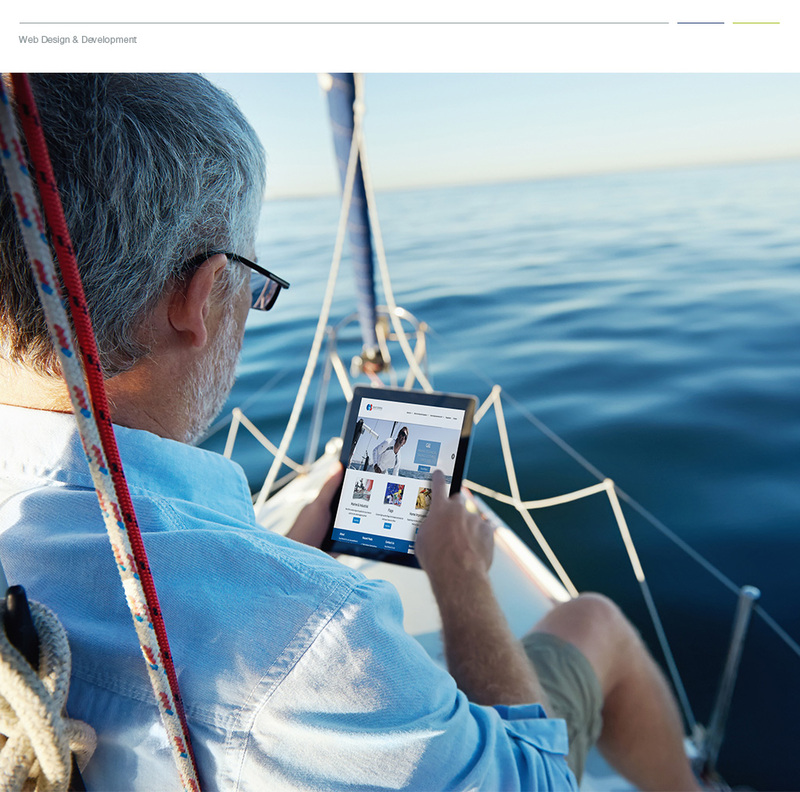 You can now spot the GB brand from a nautical mile away!